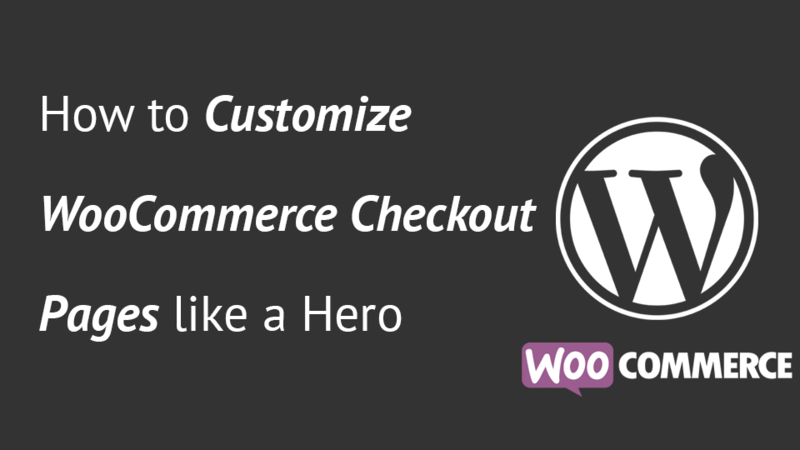 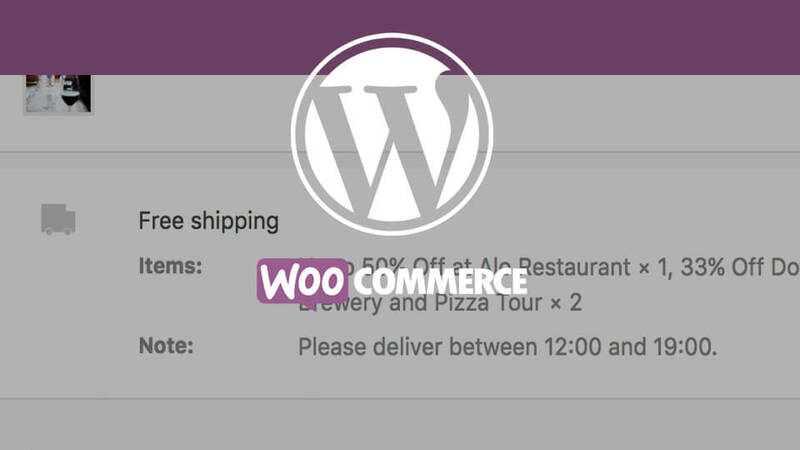 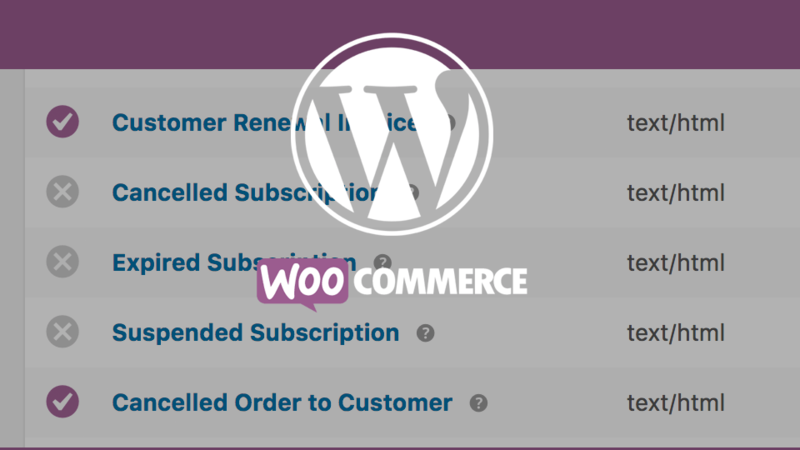 WooCommerce offers a refund option right from the order edit screen. 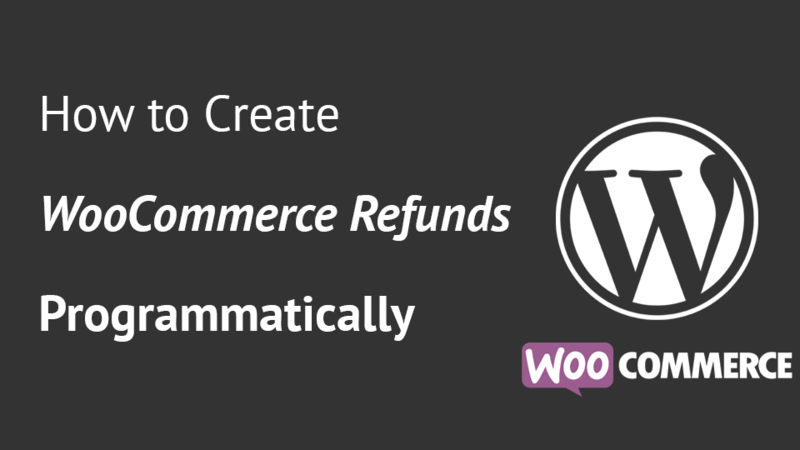 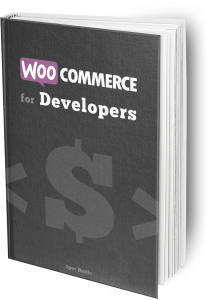 But what if you need to process WooCommerce refunds automatically through code? 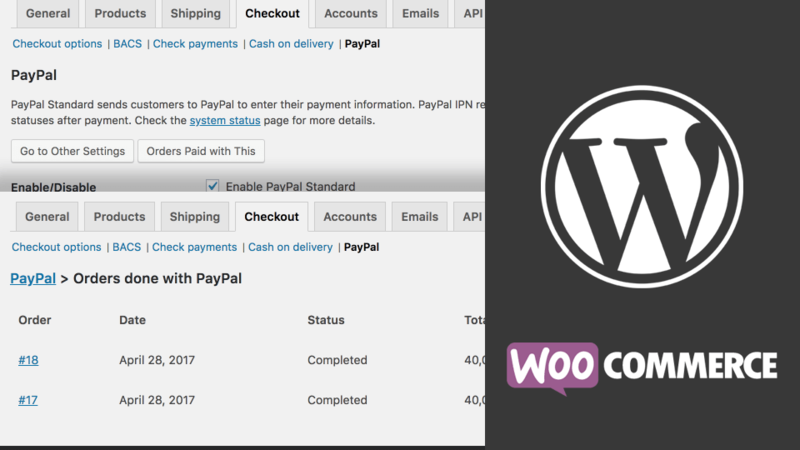 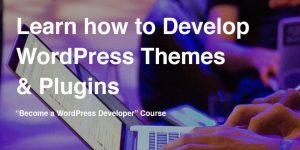 In this tutorial, we will create the code that will be able to process refunds for a single order.